blackieqs on Quick Win or Self Suicide? 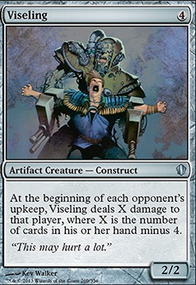 Whenever a creature gains a counter, it gains one plus that many counters. 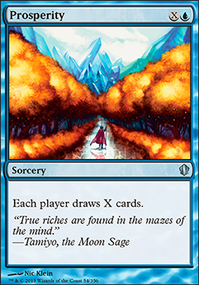 If a player draws a card outside their draw step, they draw an additional card. 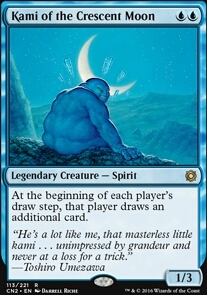 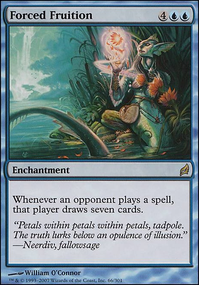 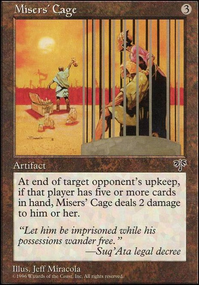 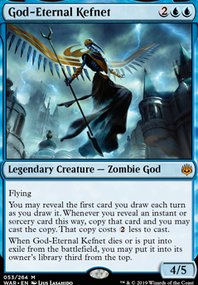 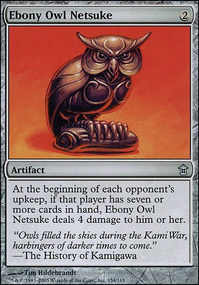 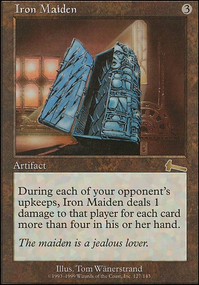 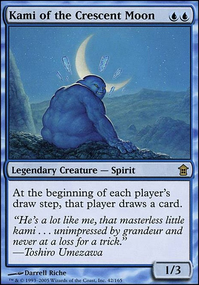 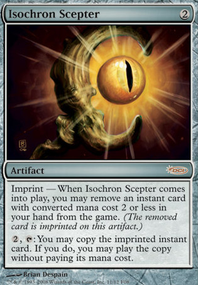 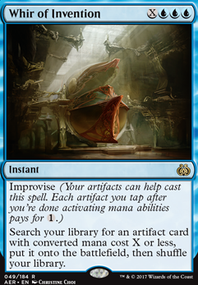 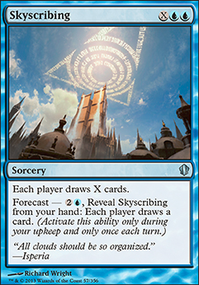 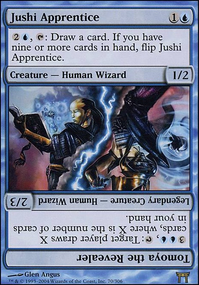 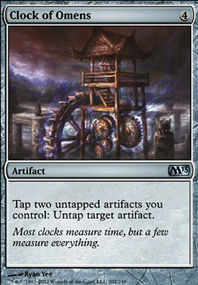 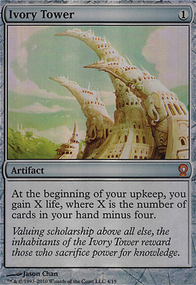 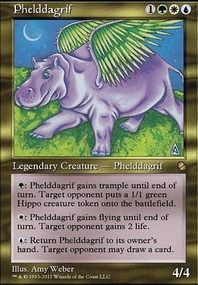 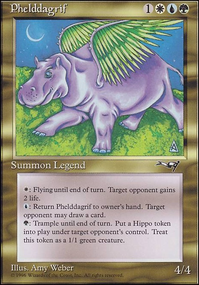 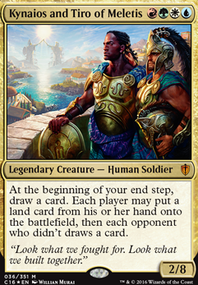 Is the description a description of where this deck is going on the Kami of the Crescent Moon top edh decks? 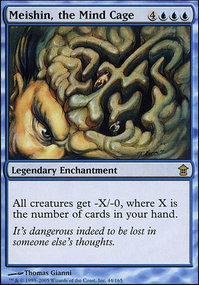 Because that sounds accurate.